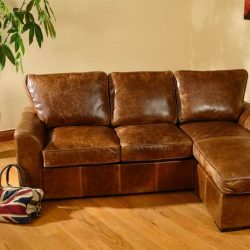 The all time classic premium leather sofa with gently curving arms is now available as a corner group! 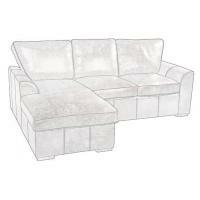 The Seattle corner group is available in left hand facing (LHF) and right hand facing (RHF) options. 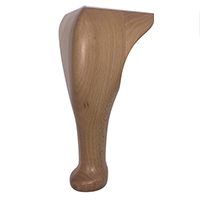 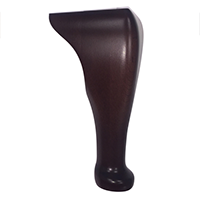 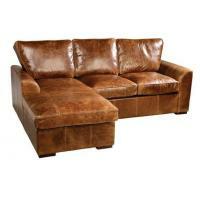 it has clean, elegant lines that work well in classic or contemporary settings. 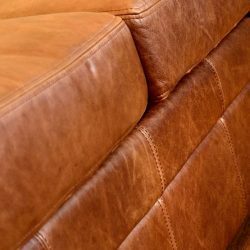 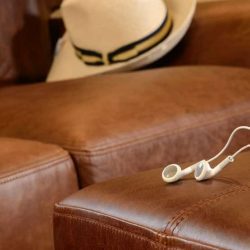 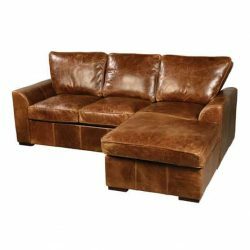 Full aniline, uncorrected top grain Italian leather range produced using traditional manufacturing techniques… the classic vintage leather sofa! 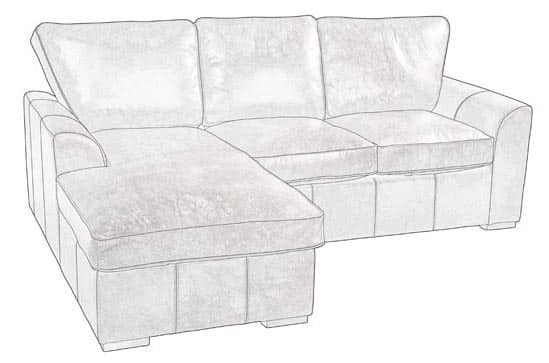 Left hand facing (LHF) is chaise to left when looking at sofa / Right hand facing (RHF) is chaise to right when looking at sofa.